Cannabar’s team of experienced chocolate artists use premium cannabis, grown indoors without pesticides or chemicals, combined with superior chocolate ingredients to craft our sumptuous chocolate bars. Our bars come in a range of top notch and rigorously tested flavors. 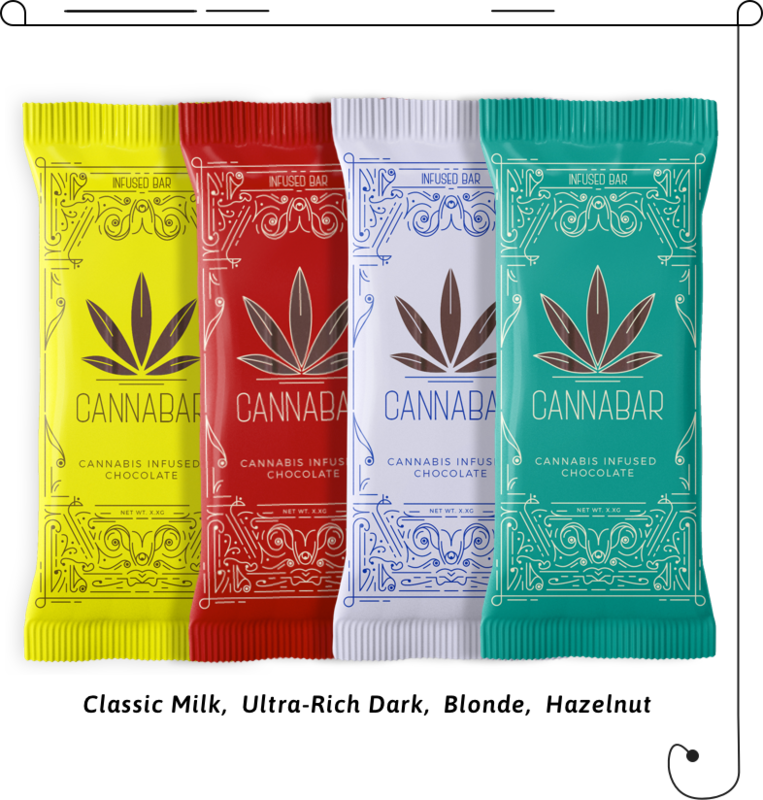 Each full-size chocolate bar contains 100mg of THC in total, with each individual serving containing 5mg of THC. 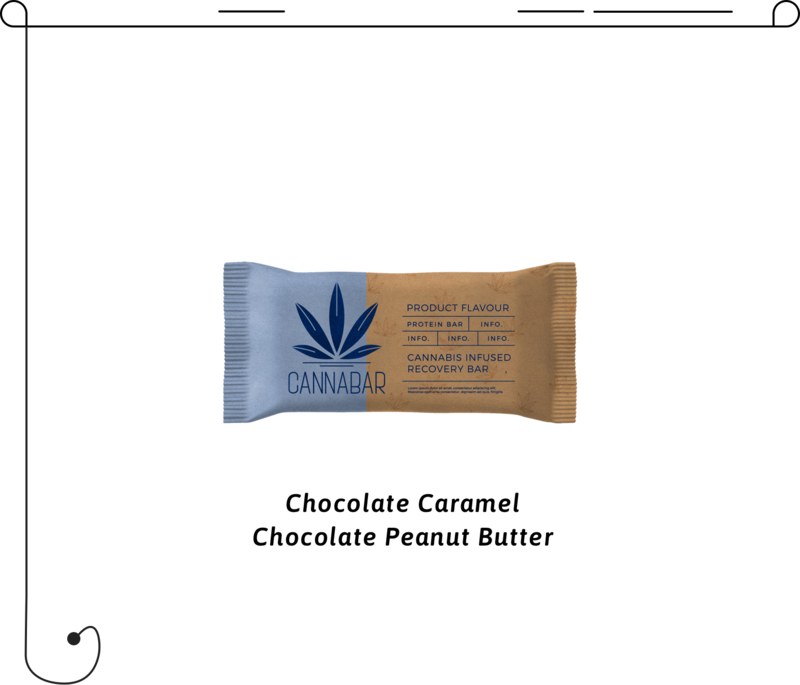 More than just fueling you while you’re on-the-go, Cannabar pre-workout bars have the decadent taste and texture that you crave. Full of nutritious and life- enhancing ingredients, they include plant based protein and fibre to help you feeling good anytime and anywhere. Your post-workout muscles need all the help they can get. 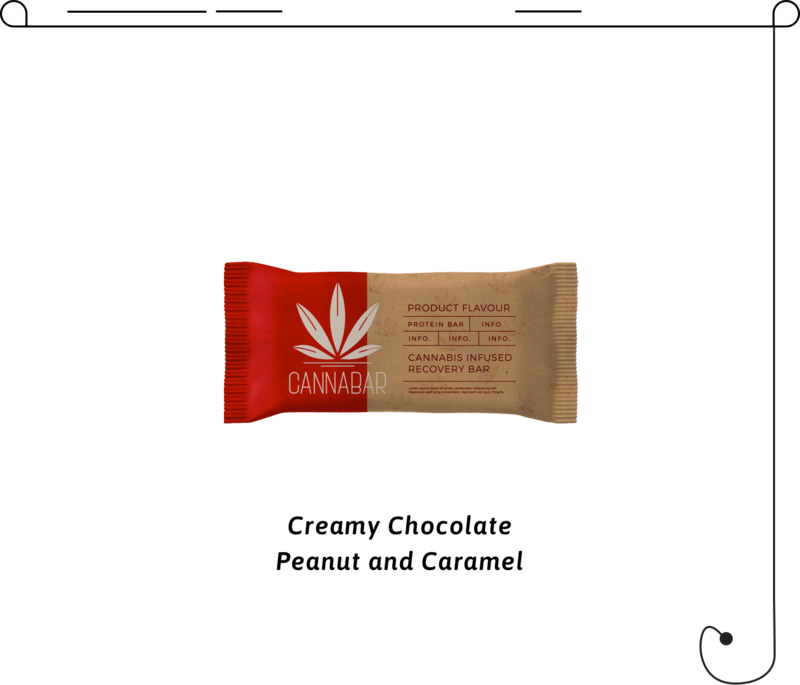 Support your recovery with delicious and flavorful Cannabar post-workout bars, boasting plant-based protein, BCAA’s and Omega 3’s. Recuperate healthily, naturally, and anytime or anywhere. our products are still pending legalization. how about you leave us your email and Get notified when we launch? Thank you! We will keep your informed!